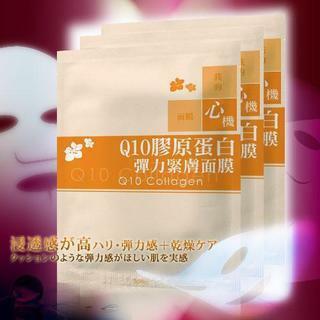 Made from specially chosen Collagen Q10 as the main ingredients. Collagen improves elasticity to our skin combined with seaweed essence, giving our skin smoothness and clarity, keeping your skin looking youthful and healthy. Q10 richness in antioxidant aids body in effectively renewing cells, improving elasticity and inhabits aging.